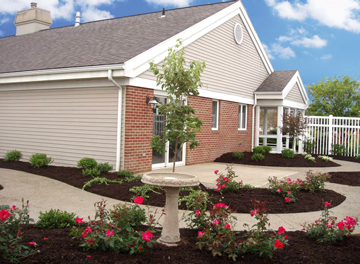 Brethren Care Village is the leading non-profit retirement community in Ashland, Ohio. 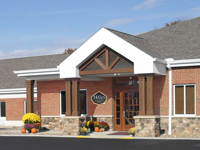 We offer a wide range of senior care and services, including: Long Term Nursing Care & Rehabilitation, Memory Care, Assisted Living and Independent Living Condominiums. 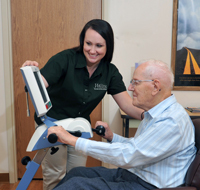 We would love to help you with your long-term care needs! 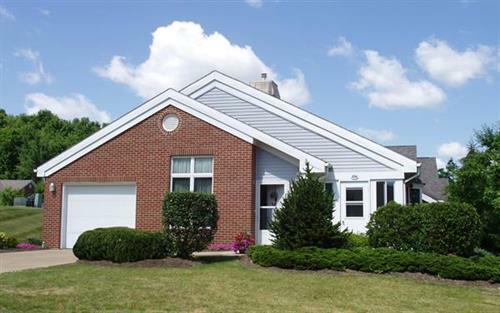 Our website offers many answers to common questions, but we know that every situation is unique.